If you are passionate about maps and mapping and you are looking for new ideas or help to develop your own maps, please do not hesitate to contact me at admin@geowebguru.com. 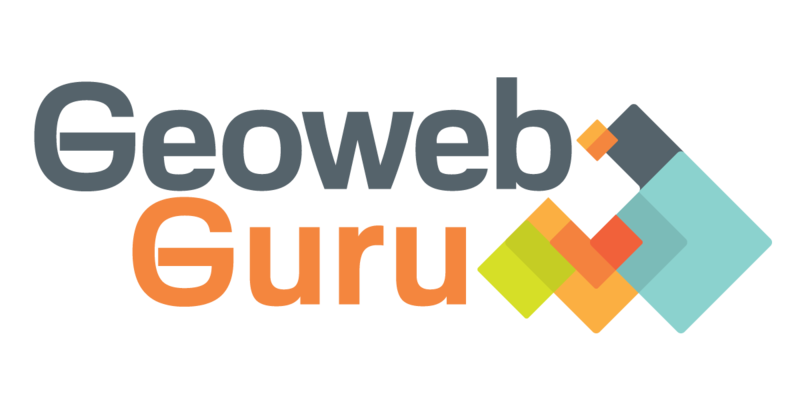 I will be very happy to discover new geo web developers that are trying to learn new things and enrich their knowledge. In my opinion, I think that there is still place for web mapping development and I invite anyone that is interested into this domain to contact me and share ideas. I’m sure that I can also learn a lot of new things from other geo web developers. So, don’t be shy and get in touch with me.